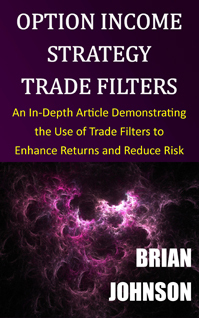 I have a new article coming out in the September 2012 issue of Active Trader, which may already be available in bookstores. If not, it should be on the shelves in the next week or two. 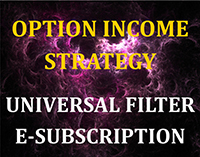 The article is titled "The Science of Selling Options." It explains how to use directional volatilities to find the best strike prices for selling out-of-the-money vertical spreads. Active Trader may eventually add a link to their website, which would allow readers to purchase and download an electronic copy of the article as well, but that would not be available until the October issue is published - at the earliest. 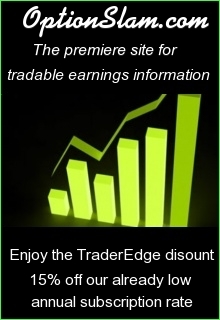 If Active Trader adds the download link to their site, I will post the new link here. 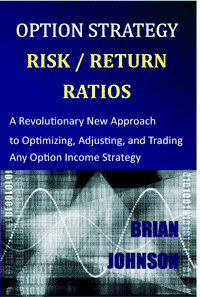 Here is a link to my previous article in Active Trader titled "Modeling Implied Volatility." I hope you enjoy the articles. This entry was posted in Uncategorized and tagged Active Trader, credit spreads, directional volatilities, The Science of Selling Options, vertical spreads. Bookmark the permalink. 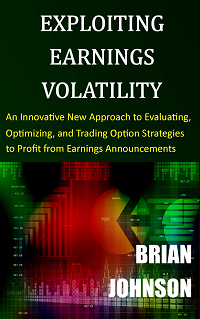 I am just reading fascinated your book “Exploiting Earnings Volatility” and tried to get the article from you, which you mentioned on page 24 “Modeling Implied Volatility”. The link on your website also doesn´t work. Would you be so kind to send me this article or can you publish the article on your website ? PS: How did you calculate “Dev from mean squared”, page 18/column 4 – I cannot get this figures (0,0017%). I am glad that you are enjoying the book. Unfortunately, Active Trader is no longer in existence, which is why the article is no longer available and the link does not work. The publishing company still owns the copyright, so I cannot republish or distribute the article. The article does present a slightly different approach to estimating normal volatility, but the material in the book is much more comprehensive and precise than the alternative method discussed in the article. 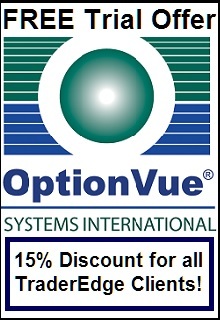 Both versions of the aggregate implied volatility formula are equivalent. With respect to the 0.0017% on page 18/column 4, that value appears to be an error. I cannot replicate that value in the current version of the spreadsheet; the correct value should be zero. An earlier version of the spreadsheet must have contained an error – good catch.